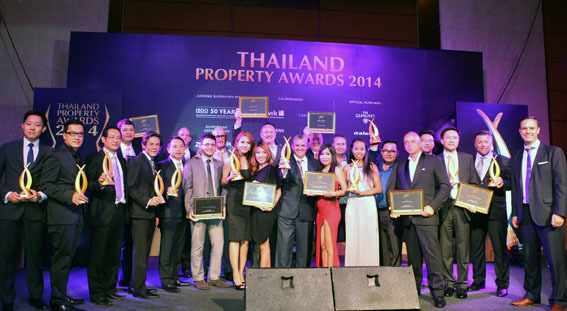 Setting a benchmark for excellence in the region’s property sector, the 2014 Thailand Property Awards welcomed over 500 of the industry’s leaders to celebrate the winners at a lavish Gala Dinner held 11th September at Bangkok’s Conrad Hotel. “There were many exceptional entries for the 22 awards this year and the judges had a tough time in whittling down thousands of nominations, hundreds of entries and visiting more than 40 short-listed developments around the country to finally reach their decisions. It’s never an easy task and I’d like to thank the judges for their time, diligence and expertise,” said Terry Blackburn, CEO, Ensign Media Co. Ltd, organisers of the awards. Professionally run by Ensign Media Ltd, publishers of Property Report Magazine, the Thailand Property Awards recognise quality in architecture, design, construction and development, rewarding the best condominiums, housing developments, villas, commercial buildings and hotels. Promoting Thai real estate to the world, the fair, transparent and fully audited judging process with an international judging panel lead by Chairman Sunchai Nuengsit, Managing Director, BuilderSmart Public Company Limited and overseen by BDO, has been fundamental to the Awards’ success and the high regard with which they are held by the industry. 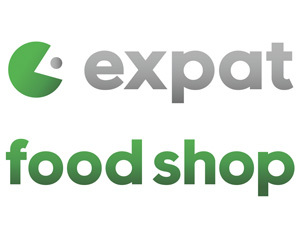 As the industry evolves, so have the Awards and organisers this year opted for no agency awards with the focus being on developers, development, design and architecture in residential and commercial real estate nationwide, including specific regional awards for Bangkok, Phuket, Eastern Seaboard, Samui, Hua Hin, Chiang Mai and Khao Yai. 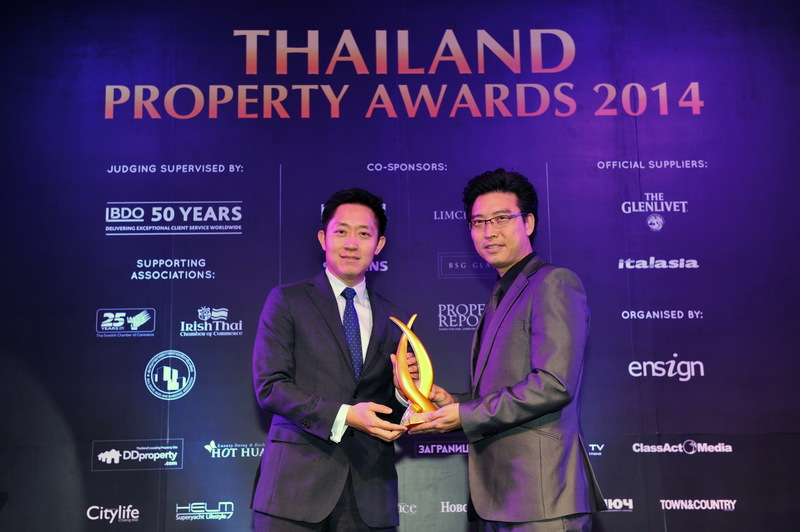 The much anticipated ‘Best Developer Thailand’ award – past winners of which reads like a who’s who of Thailand’s real estate industry – this year went to Major Development PCL whose more than 15 year track record of real estate development in the Kingdom is exemplary. Big winners on the night were Magnolia Quality Development Corporation Limited who took home three awards and were Highly Commended in two other categories, while Pace Development Corporation PLC took home the highly sought-after ‘Best Luxury Condo Development (Bangkok)’ award against some tough competition for The Ritz-Carlton Residences at MahaNakhon. 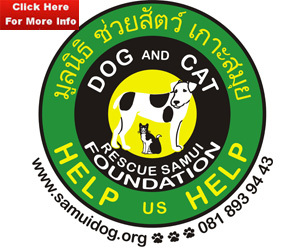 Outside of Bangkok, Phuket developers and developments claimed the lion’s share of acclaim with four award wins and six Highly Commended, most notable being Point Yamu Villas by COMO by COMO Hotels & Resorts who won ‘Best Villa Development (Phuket)’ and ‘Best Hotel Architectural Design’, and were Highly Commended for ‘Best Residential Interior Design’. Recognising the growing social and community responsibility that developers have, organisers Ensign Media this year introduced the ‘Special Recognition in CSR’ award which was awarded to two companies who have excelled in their corporate and social responsibilities: Magnolia Quality Development Corporation Limited and Absolute World Group. 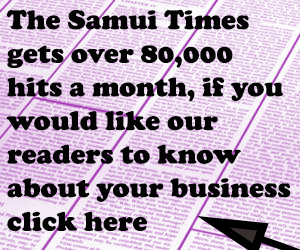 “It’s been a challenging year for Thailand’s real estate and the industry has shown resilience and maturity. It is now stronger and well-positioned for 2015 with the opening up of ASEAN and the Asean Economic Community,” added Blackburn. Started in Thailand in 2006, the awards programme has expanded Asia-wide, rewarding developments, consultants, architects and designers in China, Singapore, Malaysia, Indonesia, the Philippines and Vietnam, with the emerging industry in Myanmar the most recent to be added in 2015. 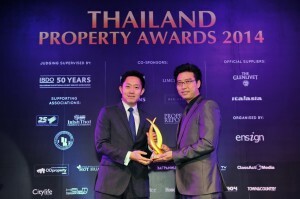 For more information, visit www.asiapropertyawards.com/thailandpropertyawards.